WE HAVE LIMITED AVAILABILITY ON MASSARANDUBA BUT MORE IS ON ORDER!!! PLEASE CHECK BACK WITH US AROUND CHRISTMAS 2018. Massaranduba is a cost-effective, yet highly comparable alternative to slightly denser and more costly selections such as Ipe. “Massa” is also referred to as “Brazilian Redwood” — deep red hues accompany this delightful tropical hardwood, and the effective life of this species is over a couple of decades. The heartwood presentation may resemble that of purpleheart, though this is a different species. Straighter grains than most of the tropical hardwoods we offer, and the tree itself yields a natural latex (balata) from the sap, in addition to an edible fruit. Other than decking, Brazilian Redwood can also be used for siding, rain screen siding, fencing, ceiling paneling, soffits, docks, marine applications, benches, pergolas, gazebos exterior furniture, railing, and whatever application designed that requires a durable hardwood. 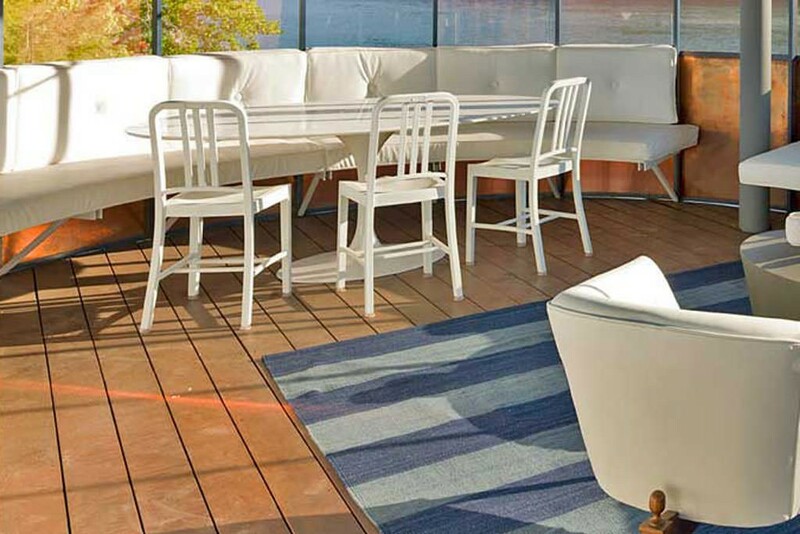 Massaranduba is available in decking dimensions such as 1×6, 5/4×6, 1×4 and 5/4×4 on a regular basis but the market can fluctuate with accessories such as 2×4, 2×6 and 4×4. Sometimes red cumaru is available for accessories. 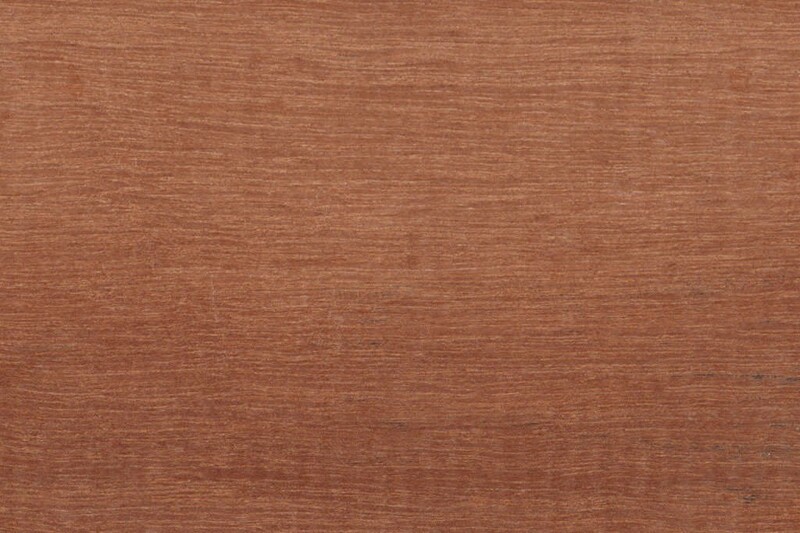 Massaranduba is hardwood that is nearly as dense or heavy as ipe and cumaru. Massarandbua is the same as other Brazilian hardwoods, it cannot be nailed or screwed without pilot holes. Pre-drilling is required prior to fastening with stainless steel screws. Our primary manufacturer does not recommend using pre-grooved massaranduba decking with hidden fasteners and that option is not available. End Sealing Massaranduba is highly recommended. Use products such as Ipe Seal or Anchor Seal (wax emulsion) to seal the end cuts of your Massaranduba lumber. Be sure to keep the seal application limited to the end cut only as the wax emulsion will leave a darker stain on the surface of the deck board. 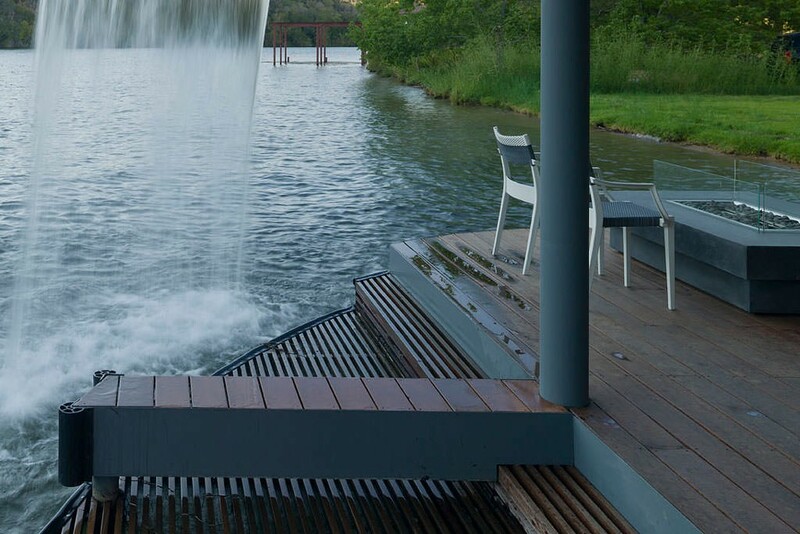 Air circulation and preventing moisture build up below the deck surface is an important aspect of preparation for your Massaranduba deck design. Most manufacturers recommend at least 2 feet of clearance from the bottom of the deck surface to grade (ground). There are other tropicals that we feel that less clearance below the deck can be safely installed but Massaranduba is not one of them. Ventilation needs to be present. The atmospheric conditions and relative humidity in your climate need to be considered as well. Ask your local contractor experienced with Garapa or your SLS sales person for advice on any installation. Massaranduba is a beautiful reddish brown lumber and that color can be enjoyed for years – with regular maintenance. Massaranduba can also be allowed to naturally gray to a silver patina. Massaranduba allowed to gray will be indistinguishable from grayed Ipe. This species does tend to develop checking over time. 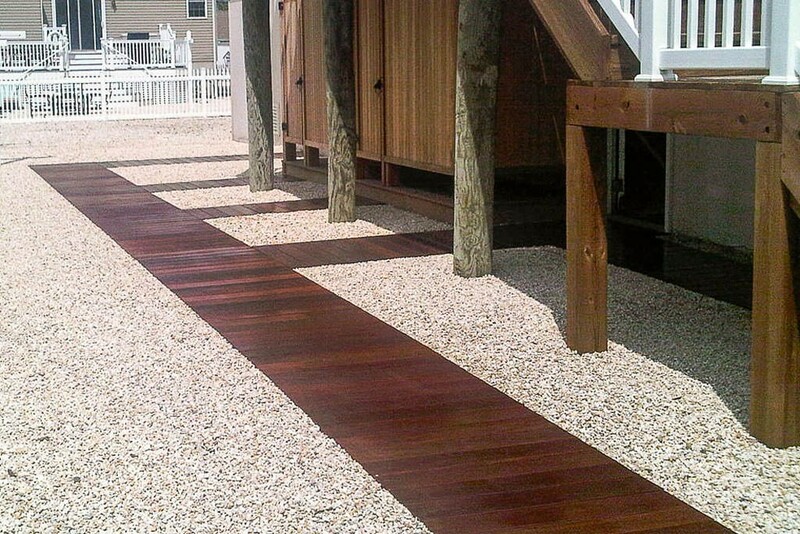 While there will be more checks than ipe, it is less pronounced than pine or treated decking. To maintain the natural reddish brown tones, a product such as Ipe Oil will needs to be applied every 12-18 months or so. Largely, the frequency of sealing will depend on the amount of sunlight and foot traffic the deck or siding surface is exposed to. There are many products on the market to seal and protect your Massaranduba deck from the damaging rays of the sun. At SLS, we feel the Ipe Oil is the best product on the market to do so. The water borne products tend to get more penetration into the dense surface thus holding the stain longer. Alternatively, one can allow the Massaranduba to simply oxidize and turn gray as most woods will do over time. There is no further maintenance required if this is the way you want to go. Occasionally, one might wash the deck surface with a water hose or pressure washer to simply clean. Should you happen to decide that you would like to bring back the reddish brown color after the Massaranduba deck has grayed out, this can be accomplished by using a quality deck brightener. The reddish brown will be a darker than the original tone.